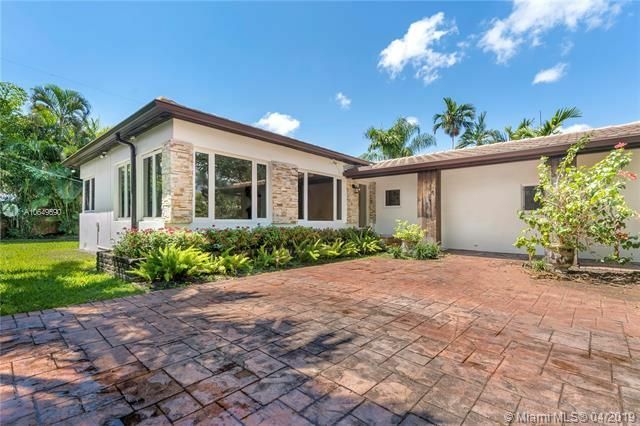 Belle Meade Miami is a gated community also belonging to the Upper Eastside enclave. The southern portion of the neighborhood also functions as the home of the Bayside District subdivision while the northern part is where you’ll find what’s called Belle Meade Island. Biscayne Boulevard is one of the major roadways you’ll find to the west of the community while the Little River and Biscayne Bay can be found to the north and east, respectively. Belle Meade real estate is comprised largely of several waterfront Belle Meade homes, all of which have boat docks though there are properties towards the inland if you’d prefer something a little more private. 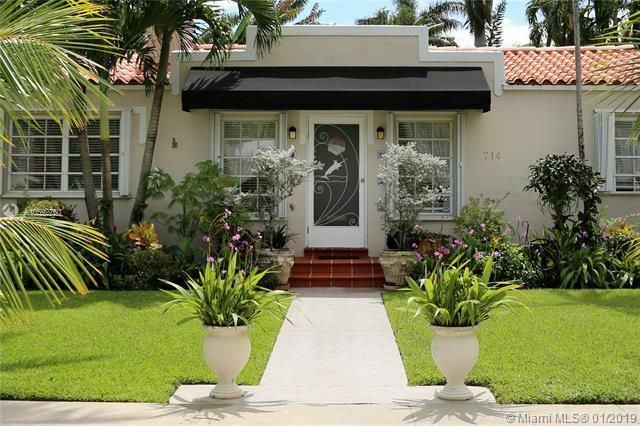 Also to the east of Belle Mead Miami is North Bay Village and Normandy Isles which contains a popular golf course. Please contact Miami luxury home Realtor Brian Smith for help buying, selling or renting a Belle Meade luxury property.